Skream, Wayfarer, Jubei, Kryptic Minds, Asylum and more. This show was 27th in the global dubstep chart. 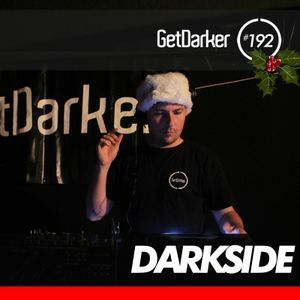 Our last GetDarkerTV from Vibe Bar of 2013 was our Christmas Party and took place on Wednesday 11 December.